As a specialist Senior executive recruiter, I have been recruiting for the last 30+ years giving me an in-depth knowledge of the SEQ & Northern NSW market. This is important when organisations are looking to fill a C-level or Board appointments with their ideal candidate. Meeting with the client to understand the business and to discuss the role required to be filled including gaining a good understanding of the person requirement. Preparation and acceptance of a full job proposal outlining the methodology to be used as well as timing and budget. The placement on various on-line recruitment sites of a well worded advertisement that captures the best available talent in the market. Sourcing of candidates that meet the set criteria via the advertisement as well as Jeff Wood Executive Recruitment database and knowledge of the market. Interviewing a selection of candidate that meet the set criteria. Shortlisting of candidates that meet the criteria set out for the role and then presentation of the same short-listed candidates in report form including interview summary to the client. Organisation of interviews with the client and final offer and acceptance after reference, qualification, identification checks, and if required police checks. 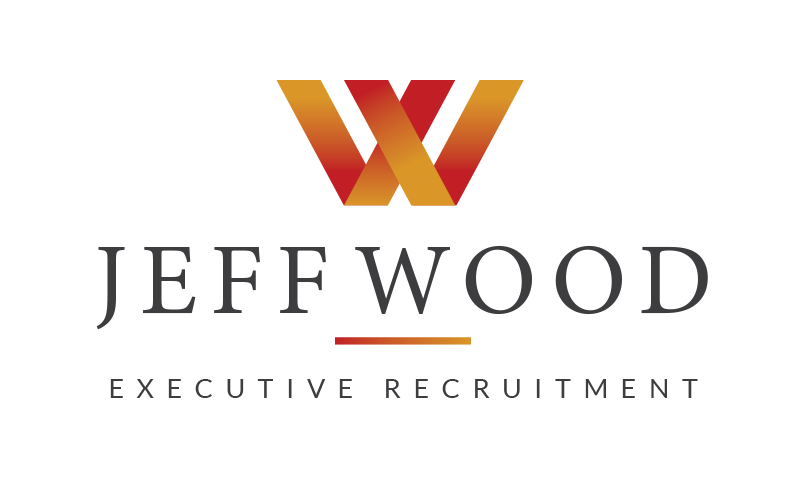 As well all unsuccessful candidates will be notified by Jeff Wood Executive Recruitment. 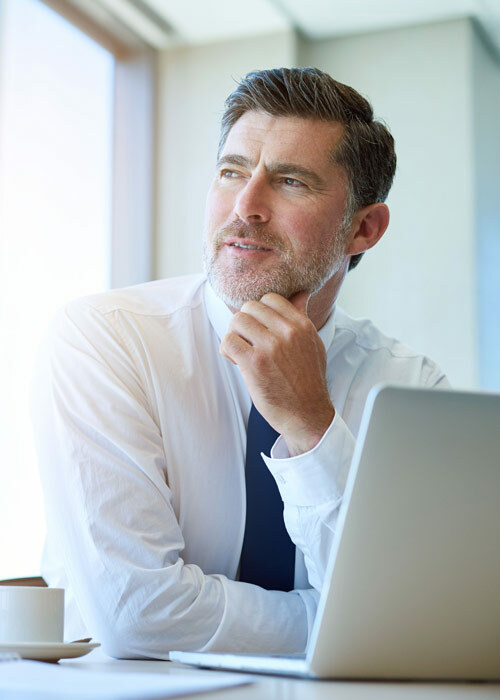 Within this service Jeff Wood Executive Recruitment will provide assistance in job description preparation, interviewing assistance and coaching and attendance at interviews if required, salary packaging advice, assistance in the preparation of a correct offer letter.